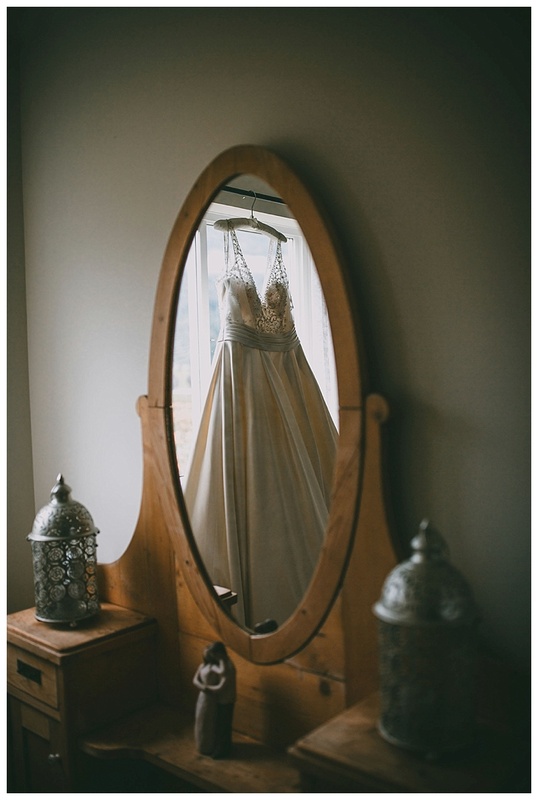 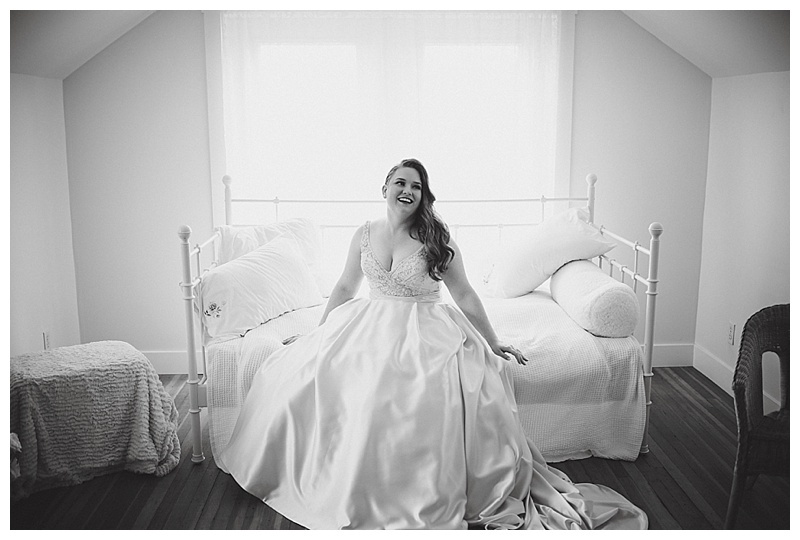 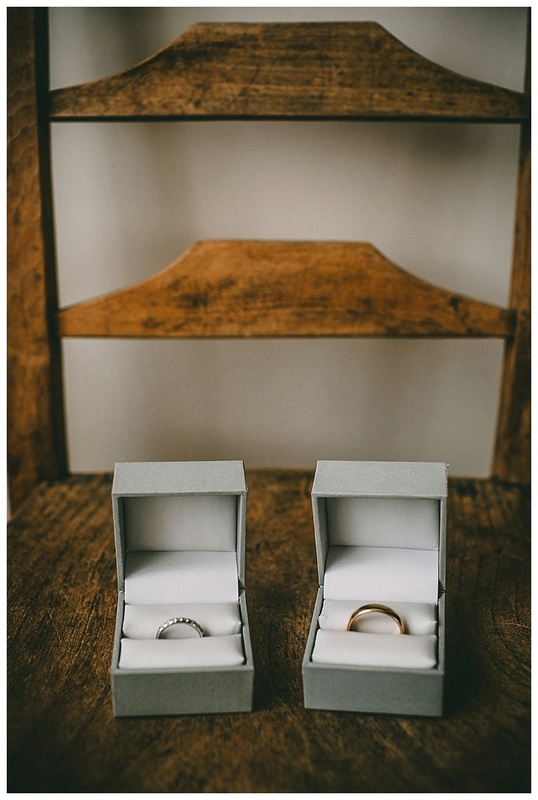 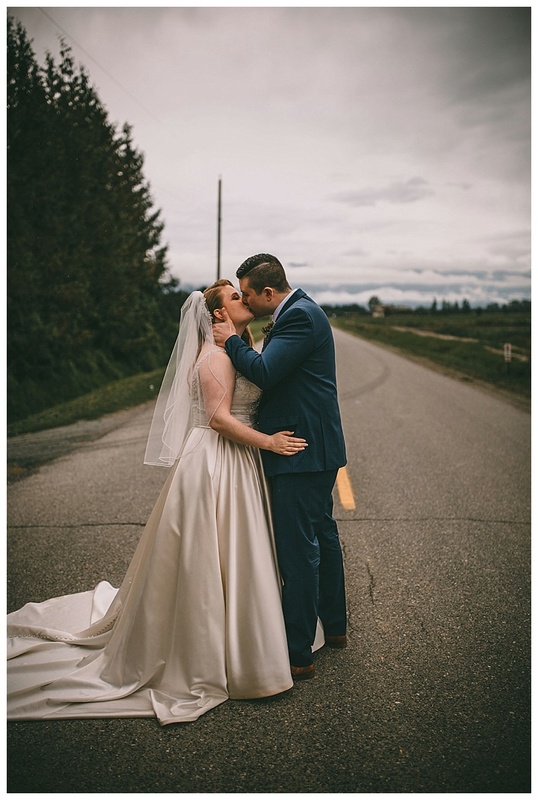 These two were such a dream to photograph. 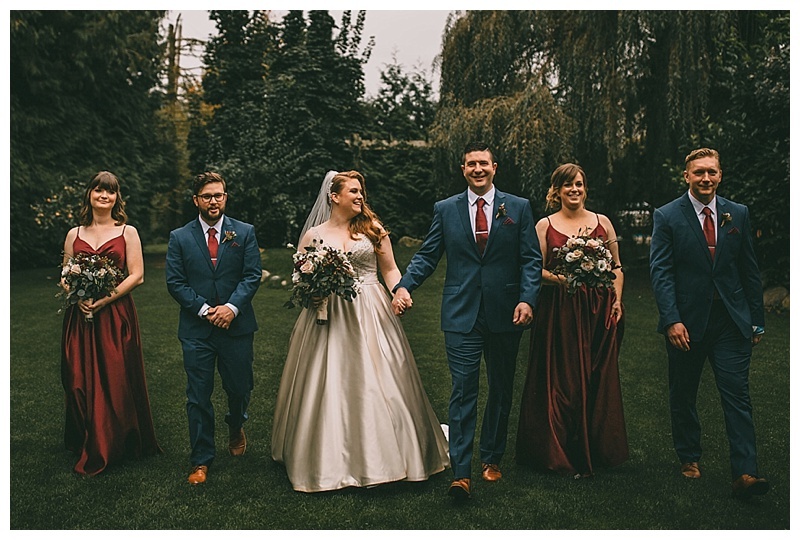 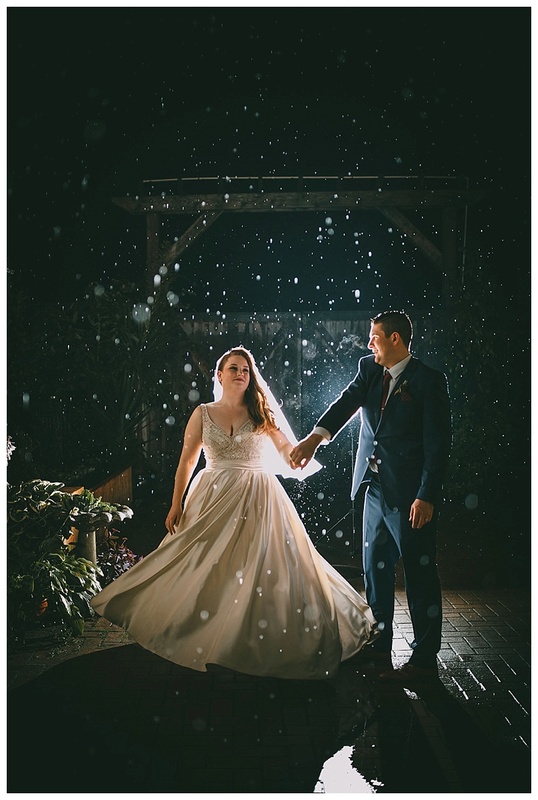 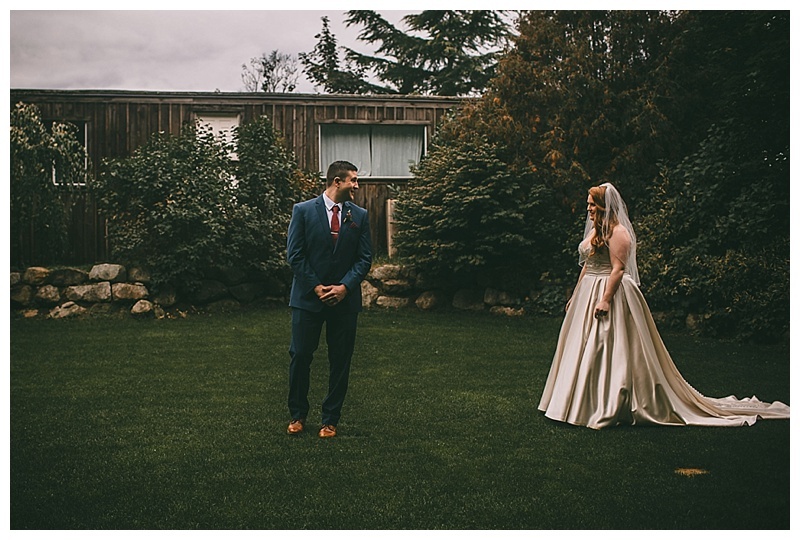 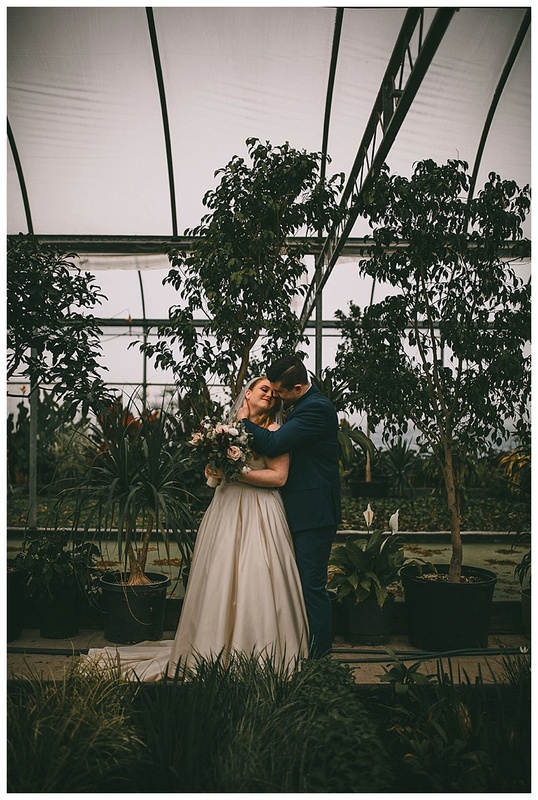 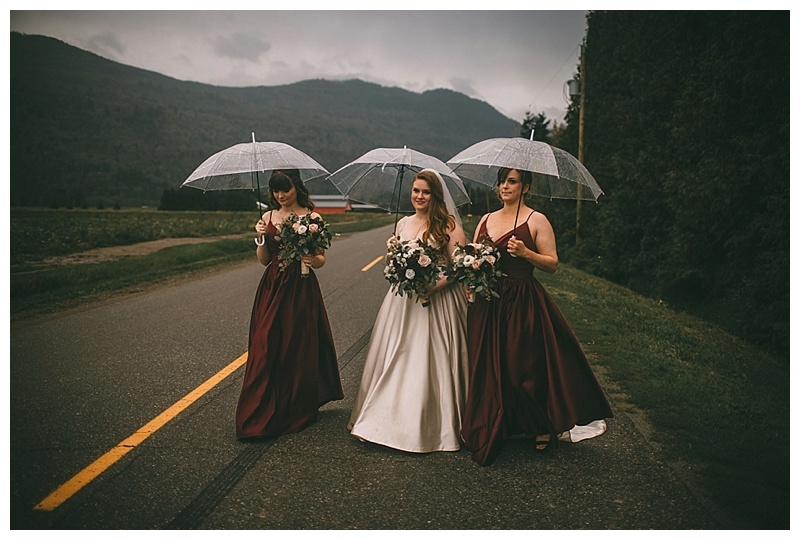 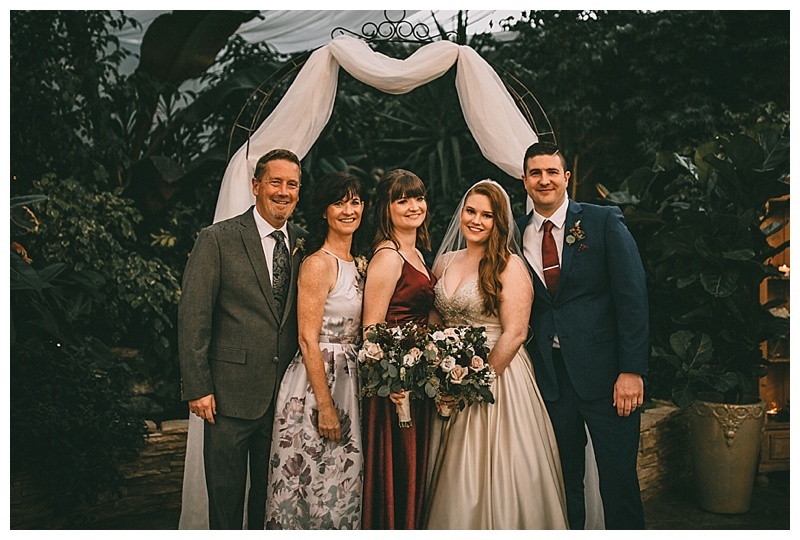 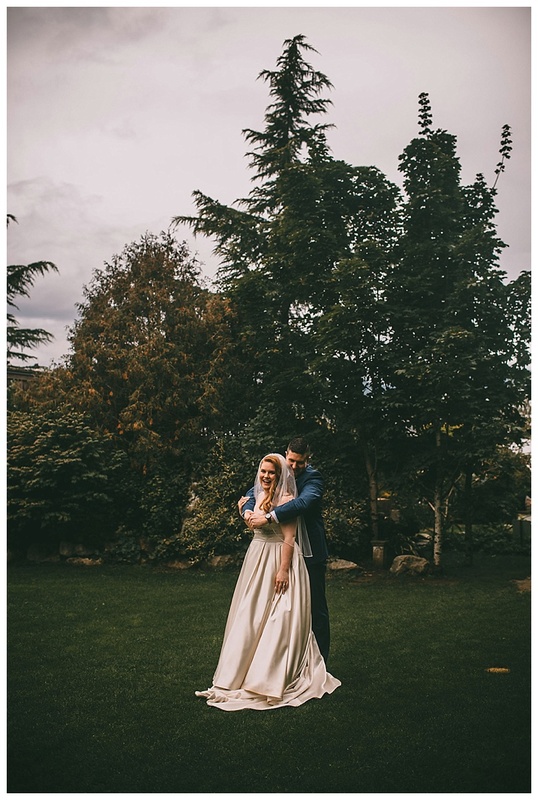 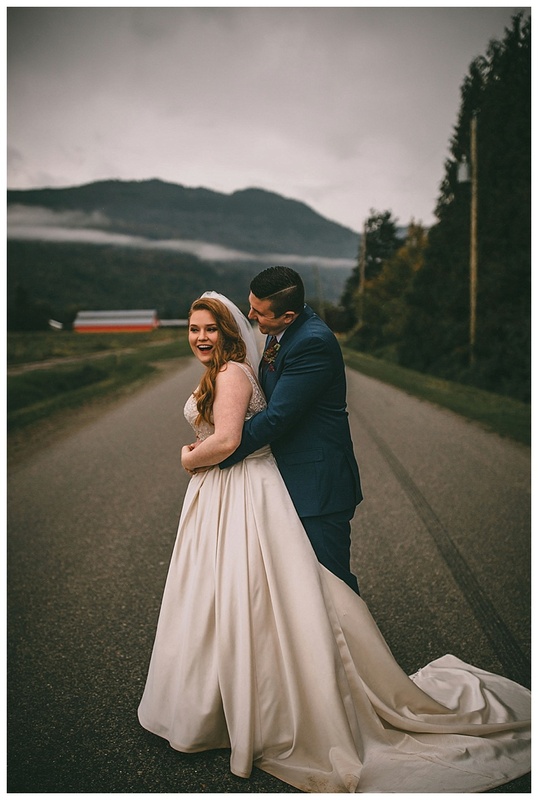 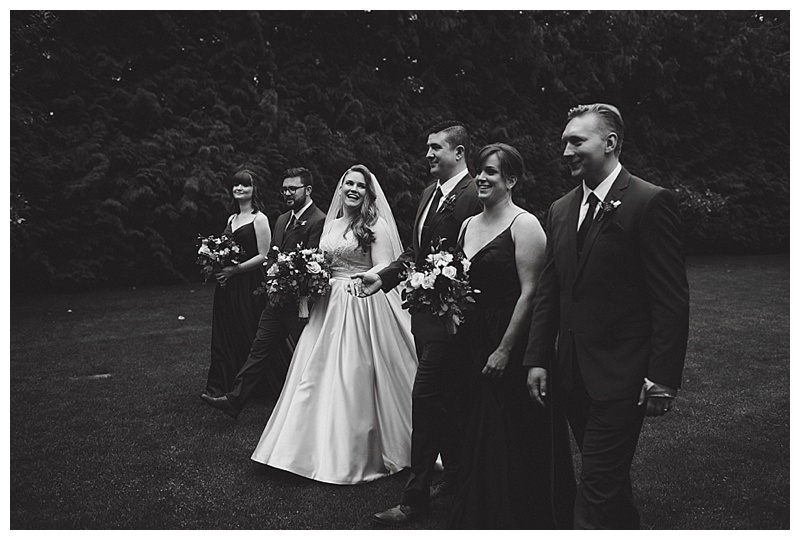 They booked a perfect summer date for their wedding at the Secret Garden in Abbotsford, but we got a day full of rain!!! 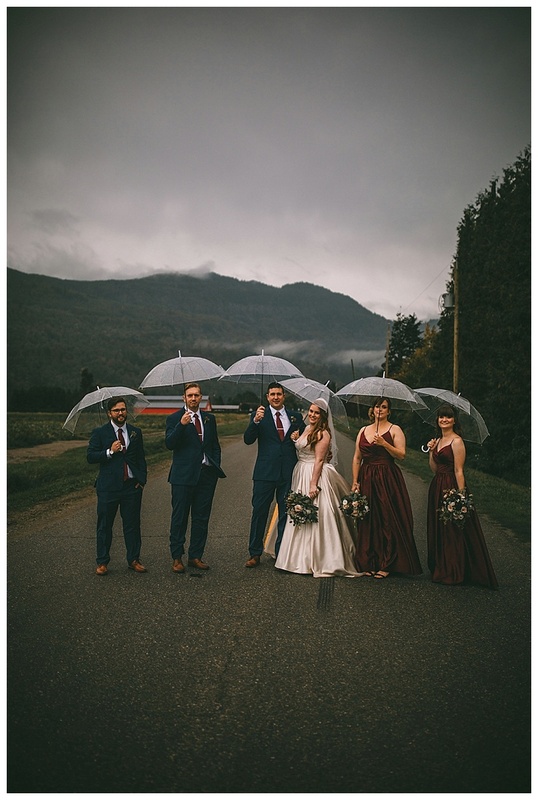 The day was absolutely a dream anyways and they embraced the chaotic weather with me.